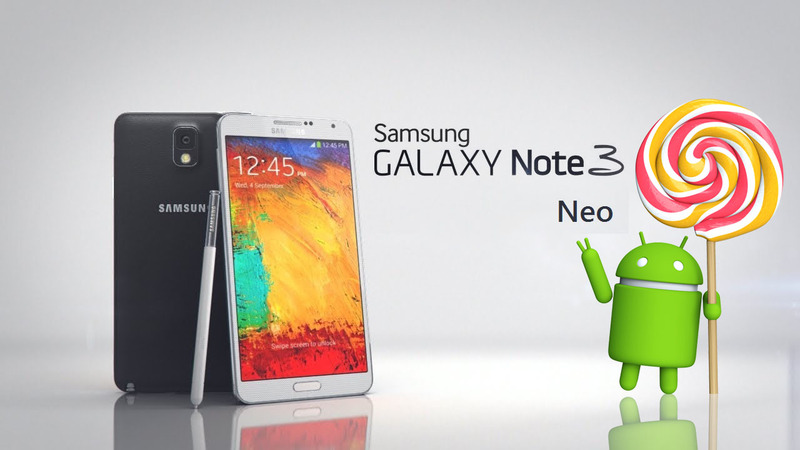 Samsung Galaxy Note 3 Neo users are eagerly waiting for their Android 5.0 Lollipop update, Samsung Netherlands and Samsung France has already confirmed the update is coming to the Note 3 Neo. Today, Samsung UK has just officially confirmed that Galaxy Note 3 Neo is getting the Lollipop 5.0 update, this means that the korean giant hasn't forgot the device. The company needs a little more time to get the test release out there. @Antonio46366149 We can confirm that the Note 3 Neo will be moving to lollipop. We still have no release date for the update, the YouFirmware section for the Note 3 Neo is ready. Stay tuned!